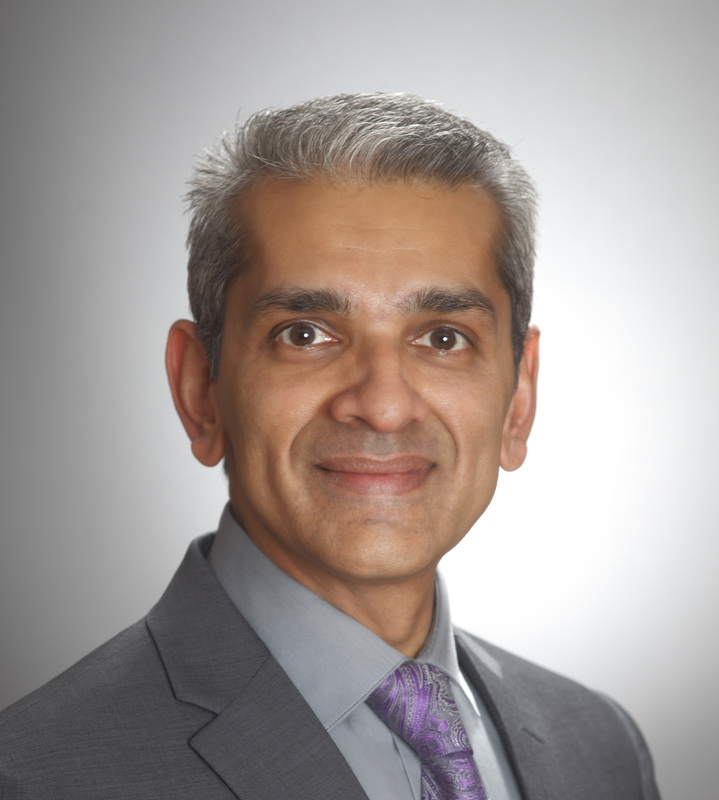 PHILADELPHIA — Terracon, a leading provider of environmental, facilities, geotechnical, and materials services, is pleased to name Vikram (Vik) Patel, P.G., as manager for its North East Division, which includes locations in Connecticut, New Hampshire, New Jersey, Maine, Massachusetts, New York, and Pennsylvania. He joined Terracon in 2015 as regional manager in the South Plainfield, New Jersey office. Since that time, his accomplishments have included growing regional staff, establishing a new office in the Philadelphia metro area, and quadrupling the materials service department in the region. “I am humbled by this appointment and the opportunity to serve the North East Division. I am also very excited by the possibilities for profitable growth of the Division and for its continued focus on the safety of our employees,” Patel said. Prior to joining Terracon, Patel held management positions with firms specializing in professional infrastructure and environmental services. He holds a bachelor of science degree in geology from the University of Delaware, and has more than 30 years experience in the field. He is a registered professional geologist in Pennsylvania. Terracon is an employee-owned engineering consulting firm with more than 4,000 employees providing environmental, facilities, geotechnical, and materials services from more than 140 offices with services available in all 50 states. Terracon currently ranks 30th on Engineering News-Record’s list of Top 500 Design Firms. For additional information about Terracon, please visit www.terracon.com.